Do you want to have more time for yourself? Do you want to say “no” to an overcommitted life? Is it time for a really good belly laugh? Are you in need of a great night’s sleep? 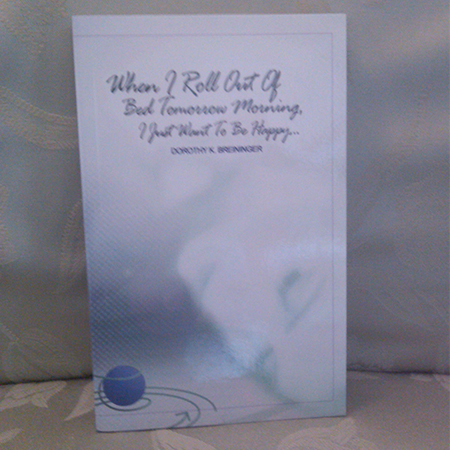 Dorothy’s book, “When I Roll Out of Bed Tomorrow Morning, I Just Want to Be Happy” will give you insight on how to find the contentment and joy missing in your life. 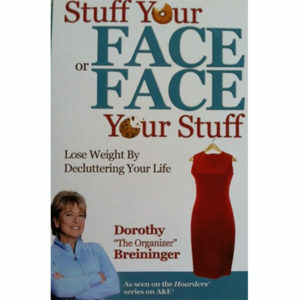 For 365 days, you can write about your feelings in response to Dorothy’s daily focus statement. This book will guide you through a better understanding of how to set and maintain goals for personal happiness.